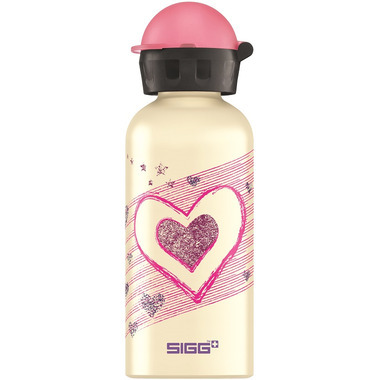 ﻿With the SIGG Classic Traveler Water Bottle, there is always great motivation for kids to enjoying staying hydrated. The Swiss original bottle with child-friendly bottle top is made from a single piece of high-quality aluminum, making it light and strong. It keeps a tight seal, even with carbonated drinks. These bottles are near indestructible, but the caps aren't. They do last a while, but eventually the plastic hinge will give out. If one could find replacement caps easily (i.e. same place you buy the full bottle), then I'd have given five stars.